Your details submitted successfully! We will be in touch as soon as we can. More than 528 million foreign tourists visit Europe every year. They spent €264 billion in 2015. Divento.com helps you reach this valuable market, creating compelling content for you in the languages of your choice. The details of your business will appear on our tailor-made itineraries, helping tourists to make the most of their time and money during their stay. Using our cutting-edge technology, we can also take care of your ticket sales helping you to increase yield management and eliminate queues. 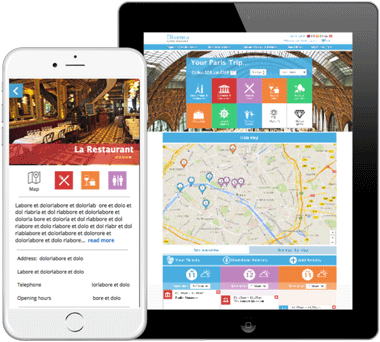 Divento.com already lists over 1,000 venues, shops, restaurants and businesses throughout Europe. We have over 100,000 unique visitors a month, 15,000 subscribers and we've sold over 50,000 tickets. Join the Divento world today. Monuments, Museums, Art Galleries, Performing Arts, Parks and Gardens… Businesses who want to sell more tickets overseas. Tour Operators and Travel Agents who would like to boost their revenue and offer customers tickets to operas, concerts, exhibitions and more. A low cost, highly efficient, multilingual Box Office Solution. We help you to promote your events and boost ticket sales. Join the Divento family - we pride ourselves on the quality of the experiences we offer. Appear on our itinerary planner and event listings. Use our platform to sell tickets through Divento.com or your own website (or both). Sell tickets anywhere, on any device. Chose the languages and currencies you sell in (including Russian and Chinese). We offer both a partial and total Box Office solution; boost international sales by adding us to your exisiting ticketing process, or let us be your complete online store. 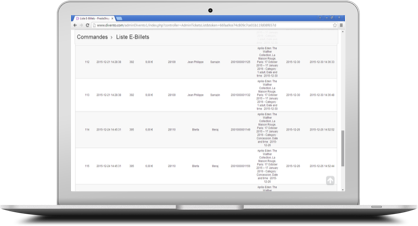 View and manage all your bookings on a single dashboard. Control number of visitors, dates and times. Manage all your resellers in one place, with the flexibility of offering them different discounts. Take orders over the phone, online and on the door. We provide scanners, fully installed and ready to use.  Barcodes are sent directly to your customers. No need for a printer and skip the queues. 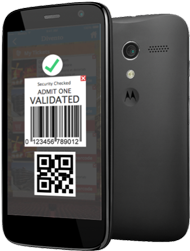 No ticket fraud: all barcodes are authenticated by our dedicated 24/7 security system. You only pay when we sell. A low cost highly efficient way of reaching thousands of affluent foreign tourists. 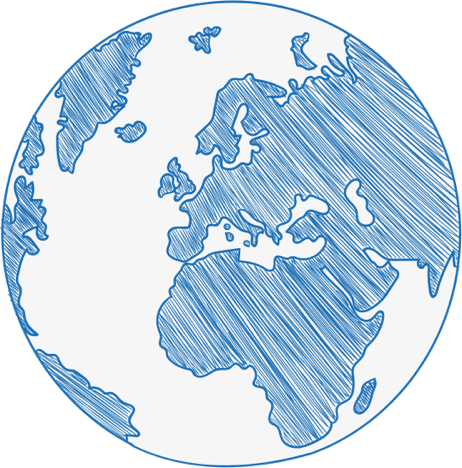 We help you to promote your business in the languages of your choice. Whether you are a restaurant, café, bar or boutique promote your business to 1000s of new customers today. 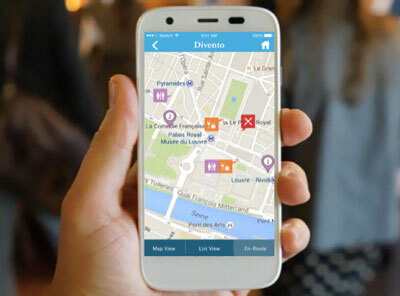 There are 100,000 people using Divento to explore Europe’s cities every month - become a part of their trip. Appear directly on our maps so that tourists can drop by while visiting your city. You will have your own home page, with up to five photos and a review by our professional writers in a selection of langauages, including Chinese and Russian. Join the family - We hand pick all our listed businesses so our customers know what they’re getting. There are over 1,000 businesses already listed on Divento, increasing footfall and boosting sales. So don’t miss out. Sign up today. You will have your own home page, with up to five photos and a review written by our professional writers the language(s) of your choice including Chinese and Russian. Connect with our trusted suppliers and find new business partners today. Live inventory and tickets sent straight to you.